Great news for crafty scrip shoppers - A.C. Moore scrip is now available! 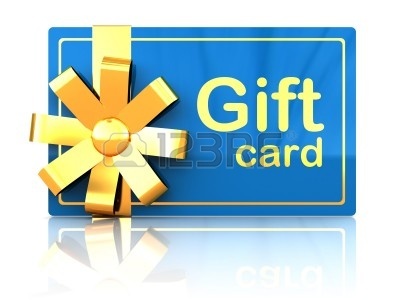 You can order A.C. Moore $25 gift cards with a great 5% non-profit contribution. 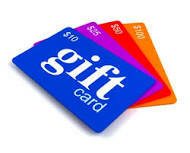 A.C. Moore gift cards can be used in stores or online at www.acmoore.com. A.C. Moore is devoted to being our customers' first choice for product selection, value and service that inspires and fulfills unlimited creative possibilities. Click here to find a store near you, and click here to order your A.C. Moore scrip!